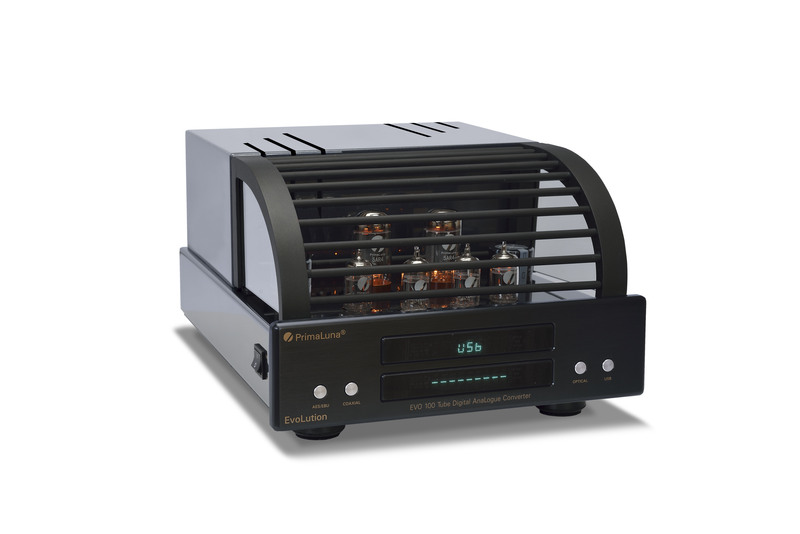 We are very proud to have received from our Distributor Kevin Deal a new -excellent- review on the ProLogue Premium Integrated Amplifier by Robert Deutsch. 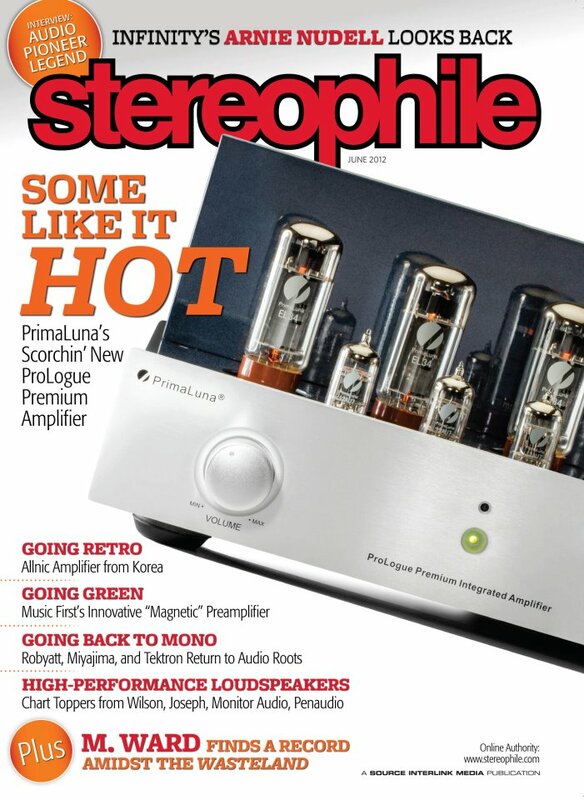 Next to that Stereophile has given us this month again a very nice front cover. 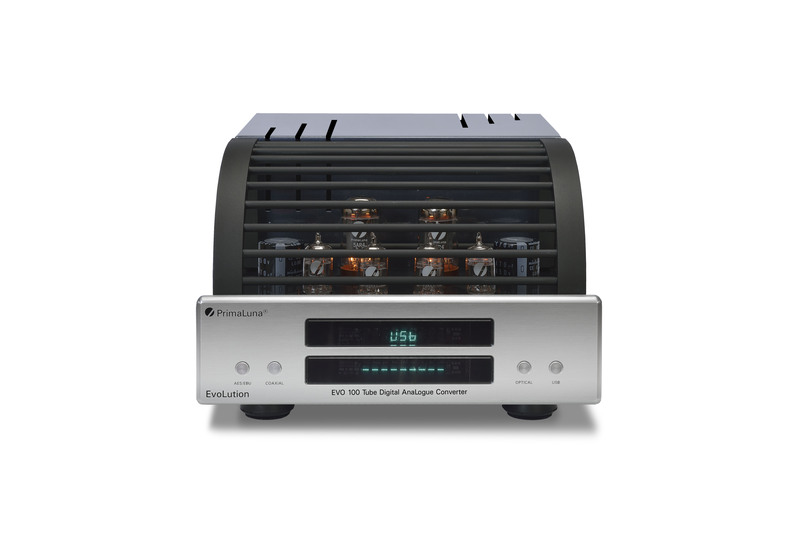 Thank you Stereophile magazine, thank you Robert Deutsch, thank you Kevin for this very nice birthday present!